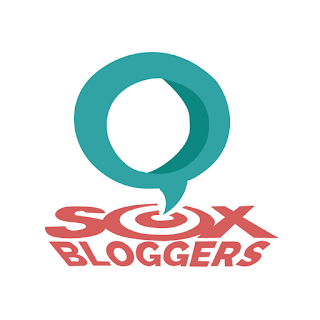 Together with co-Sox Bloggers, we were invited to taste this guaranteed made from 100% freshly brewed loose-leaf teas of high quality from Infinitea for an overall healthier lifestyle. 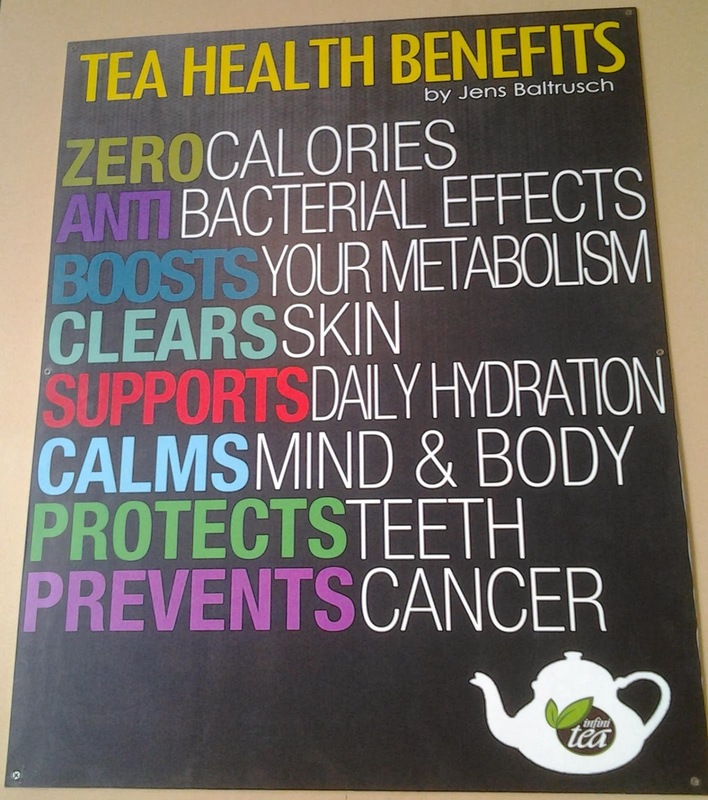 Infinitea serves a wide mixture of wonderful and invigorating authentic tea drinks for all tea ardent out there. 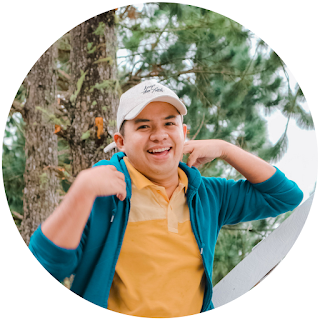 I love Infinitea; and what draws me to hold from returning is their unique tea flavor that suffice my taste buds. 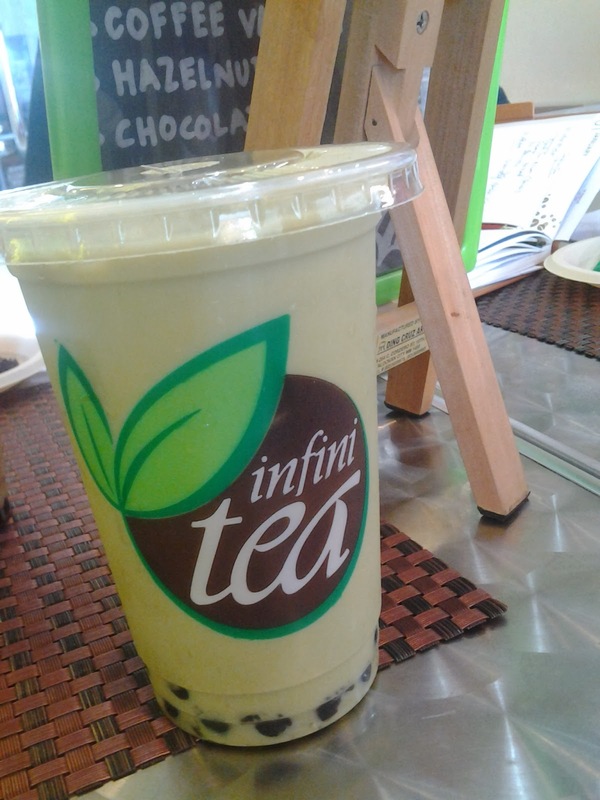 I can say that Infinitea is one such place where I can go regular. Simple yet pleasing decor, basically unwind you while sipping. But let me specifically discuss you that. 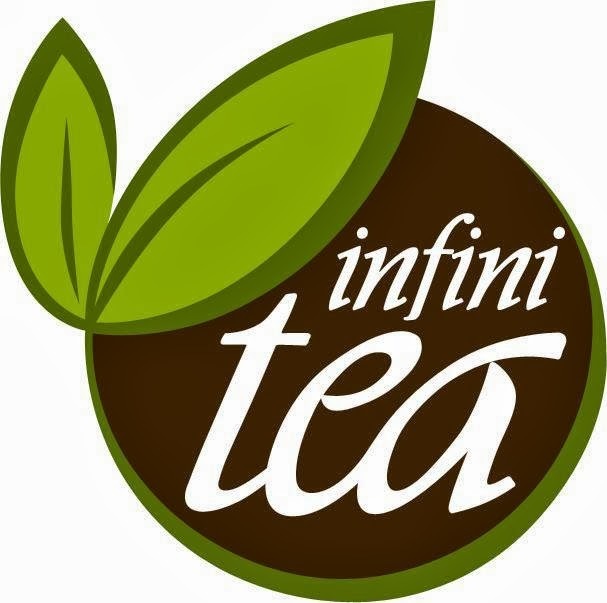 Infinitea is a Tea Restaurant best known for Tea beverages and is placed at Tri-Star Center, Santiago Blvd., General Santos City (Fronting SM City - Gensan). Not a lot on its inside and it was not as engaging tea shop as others for me. At the same time as the maxim goes "don't judge the book by its cover" on the grounds that its simplicity made the decor satisfying and relaxing. 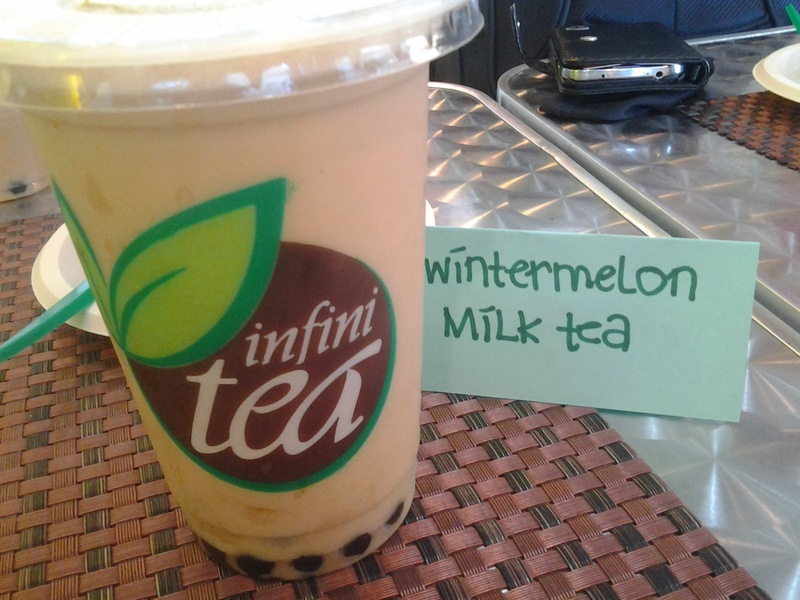 Infinitea has a strong WiFi that everybody would love. The area inside the shop is small yet very ideal for individuals to hangout. 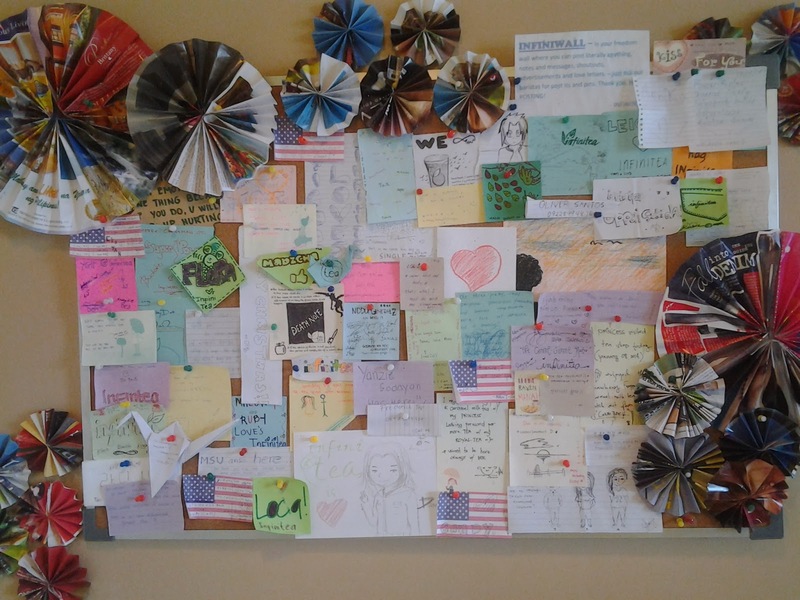 They even have this cute pin board wherein you are allowed to compose anything in a piece of paper and pinned it. Materials are provided by Infinitea. 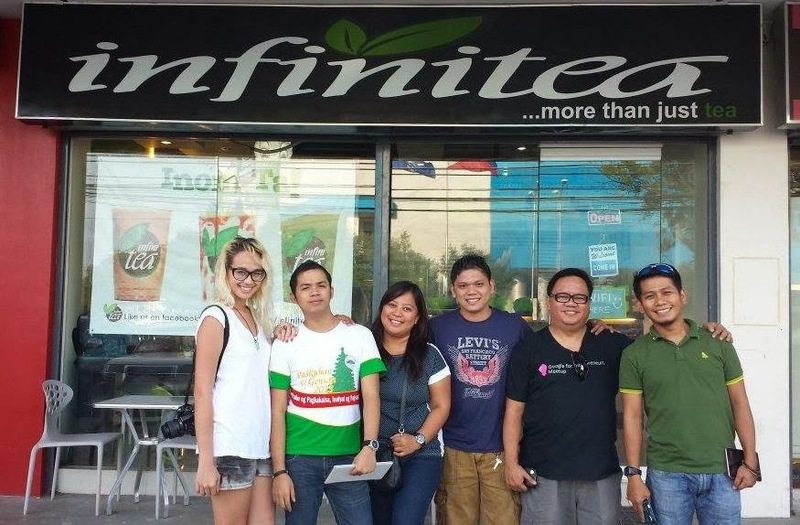 Infinitea is a Filipino brand with international component. Their best seller milk tea is the Wintermelon where the ingredients like the Black Tea Assam is from Taiwan while the cream is from Holland; black pearls and some add ons will finish the elements. No fructose. Its green tea adaptation is called Matcha which is likewise a blockbuster. Passion Fruit and Green Apple are the must try Flavored Fruit Tea. No creamer, less calories plus the syrup and the jasmine tea is came all the way from Taiwan. The Frappe are vanilla base and they have just 3 variants here in Gensan to be specific: Double Dutch, Blueberry Cheesecake, and Strawberries & Cream. With respect to the value, this I believe their edge among competitors that in spite of the quality of the drinks and its delicious flavor, the price is extremely sensible. Substantially less than what you expect it. For a medium size of any drinks (from milk tea to frappe to flavored fruit tea), value will begin at 60php, then add 10php to upgrade it to a large size. Value still relies on upon the choice of your beverages. 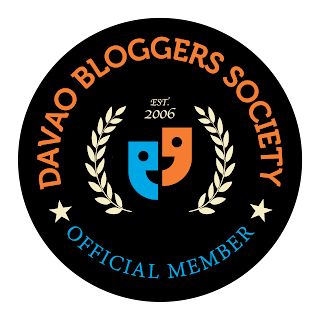 No 100php or more on their menu so nothing to stress with that when you have a tight budget. Add Ons are accessible and it will just cost you 15php each; choices are as follows: Pearl, Nata de Coco and Coffee Jelly. They only have few chips for sell and Fench Fries for 55php per serving for you to enjoy with your drinks. No other food and with that, they are allowing their costumers to buy foods from outside except drinks. Not my first time to try these drooling teas, indeed, the time they opened Infinitea in Gensan route back November 2012, Double Dutch with 3 shots of vodka was my fixation. Unfortunately, they're no longer offering drinks with liquors after their first 5 months in business. Bring it back! Haha! 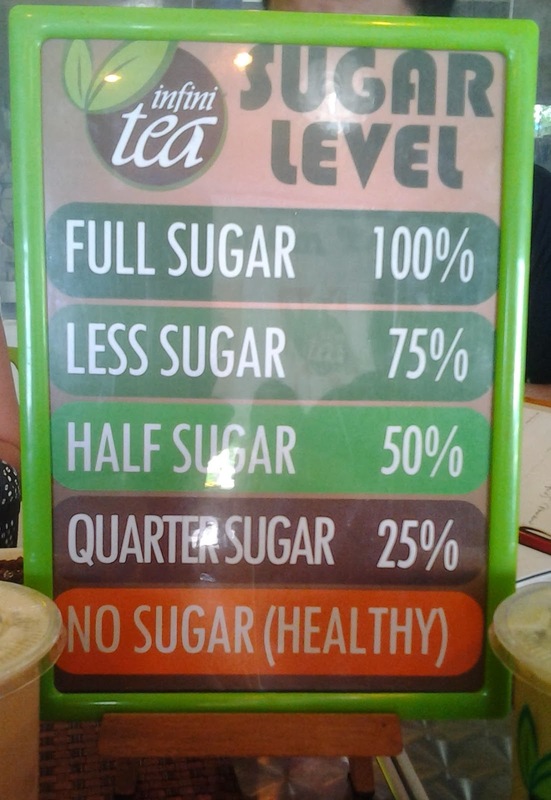 Infinitea has 75 stores and out of the aforementioned, 2 stores in Mindanao are the only outside Luzon branch. 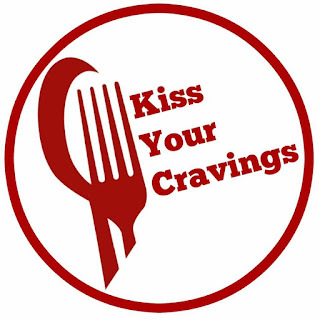 They're open from Monday to Sunday: 11:00 am - 11:30 pm. For additional insight, just ring away (083) 553-0427. 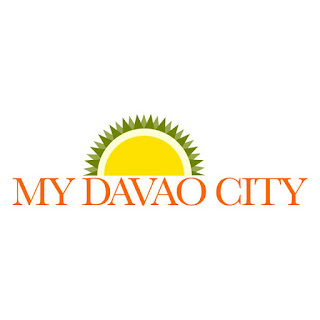 They likewise deliver around the city, with a base order of 5 milk tea or frappe, they will carry your most loved beverages to you. 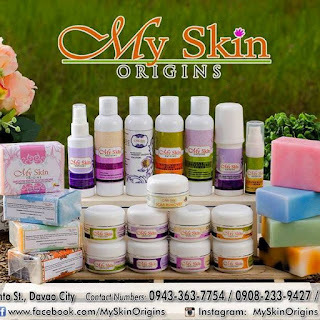 Delivery charge is just 20php.